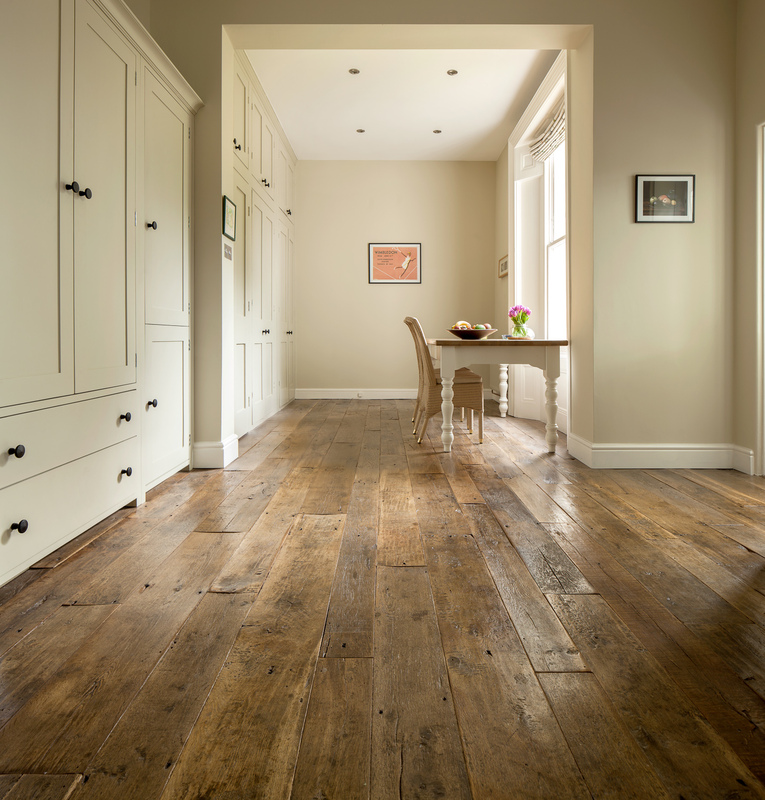 Mostly reclaimed from the North of England, from buildings built between 1860-1910. 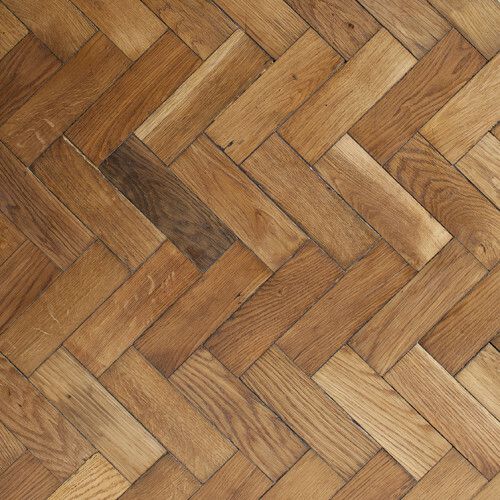 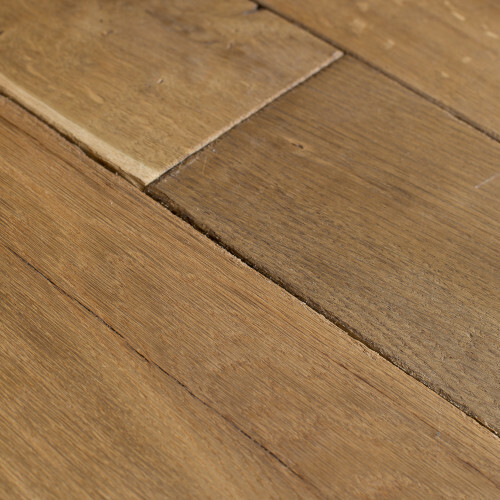 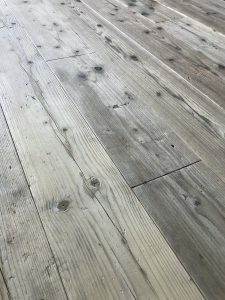 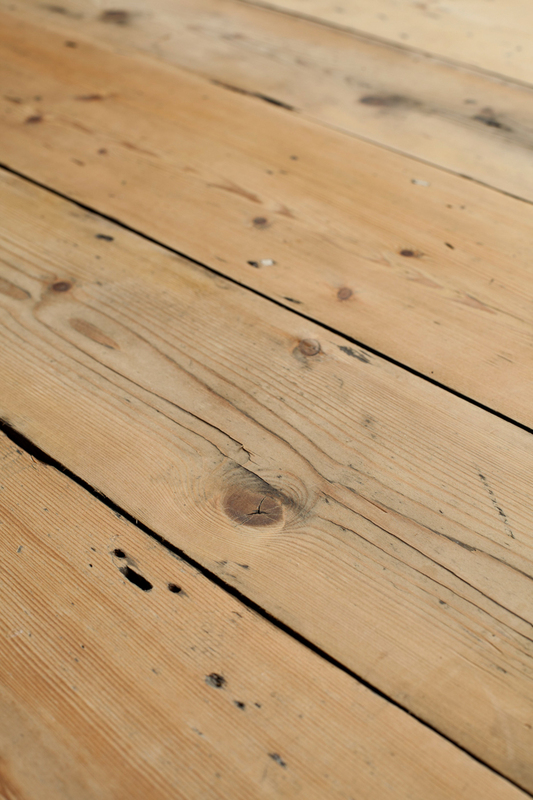 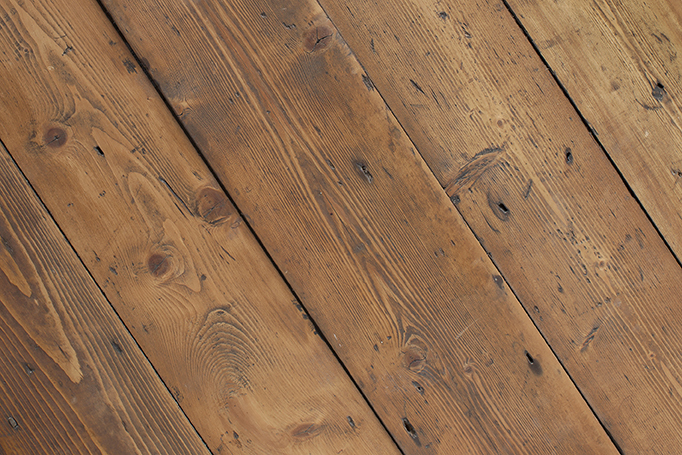 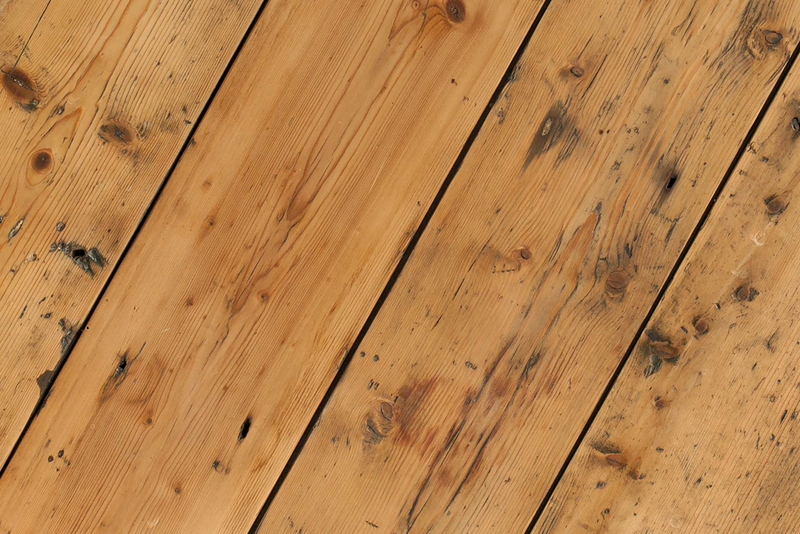 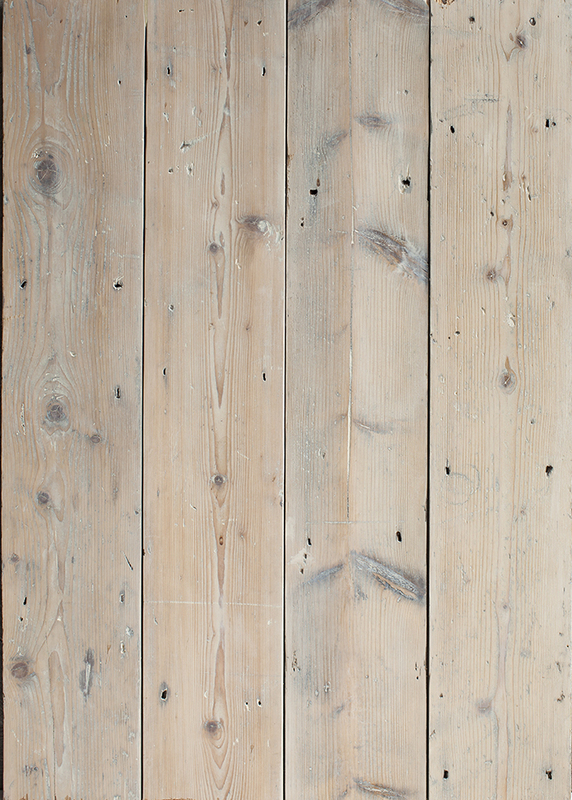 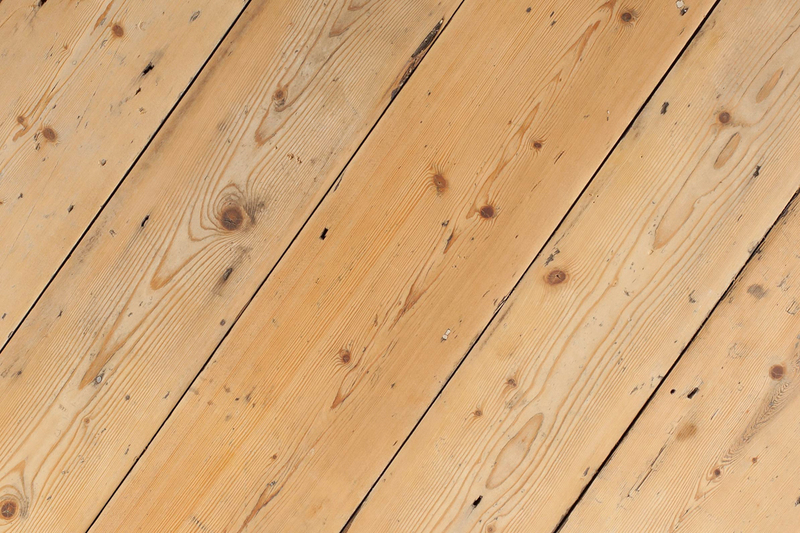 Our Genuine Reclaimed Victorian Pine floorboards have different finishes available. 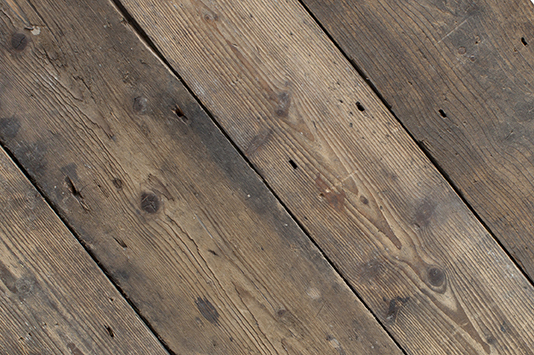 Additionally, the surface contamination will vary per batch. 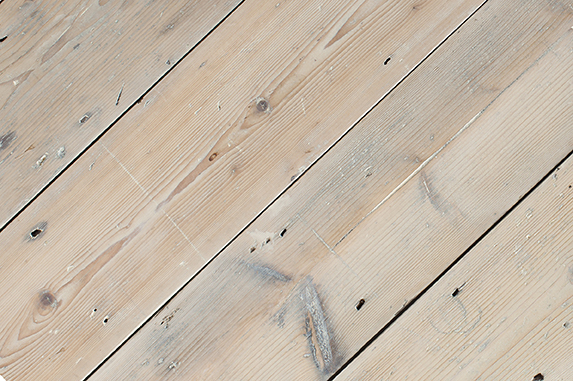 Once cut and quality checked, we commence our 3 grit sanding process before finishing by hand with a fine 120 grit paper. 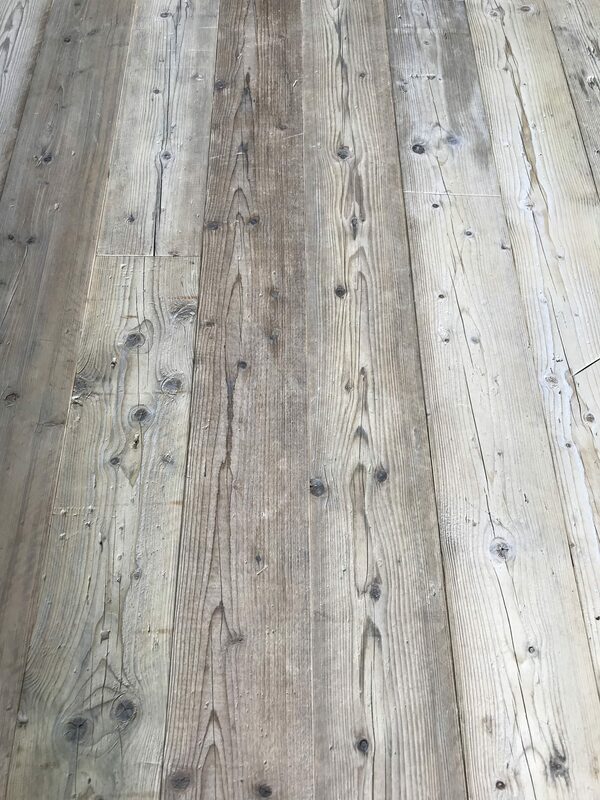 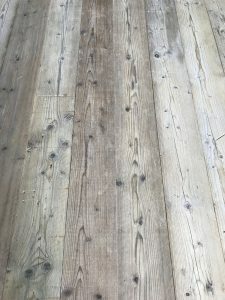 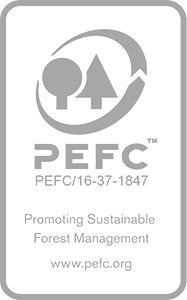 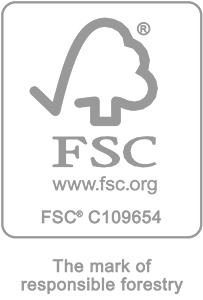 Since we are always working with our suppliers in order to maintain the highest quality of our Reclaimed Victorian Pine, the availability may change throughout the year. 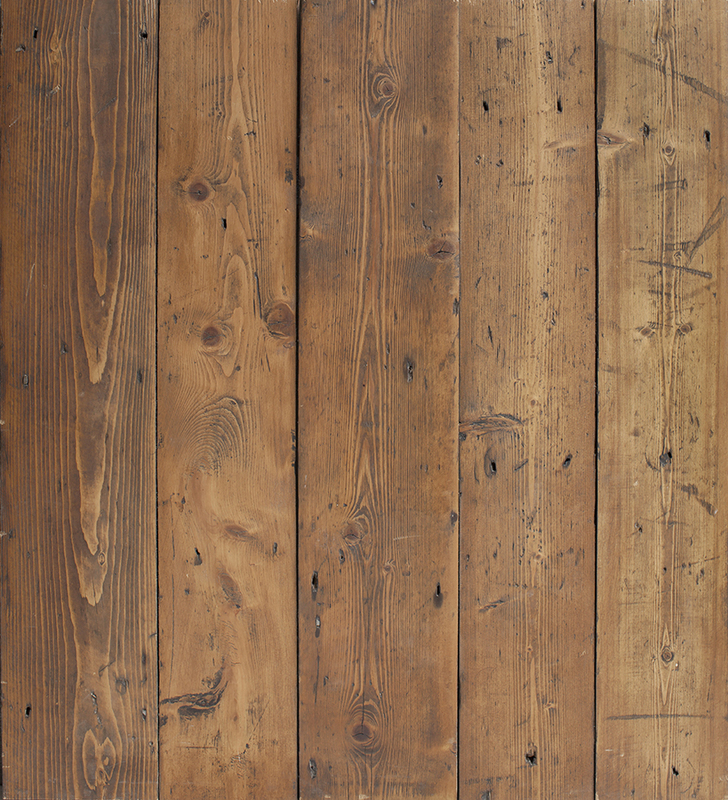 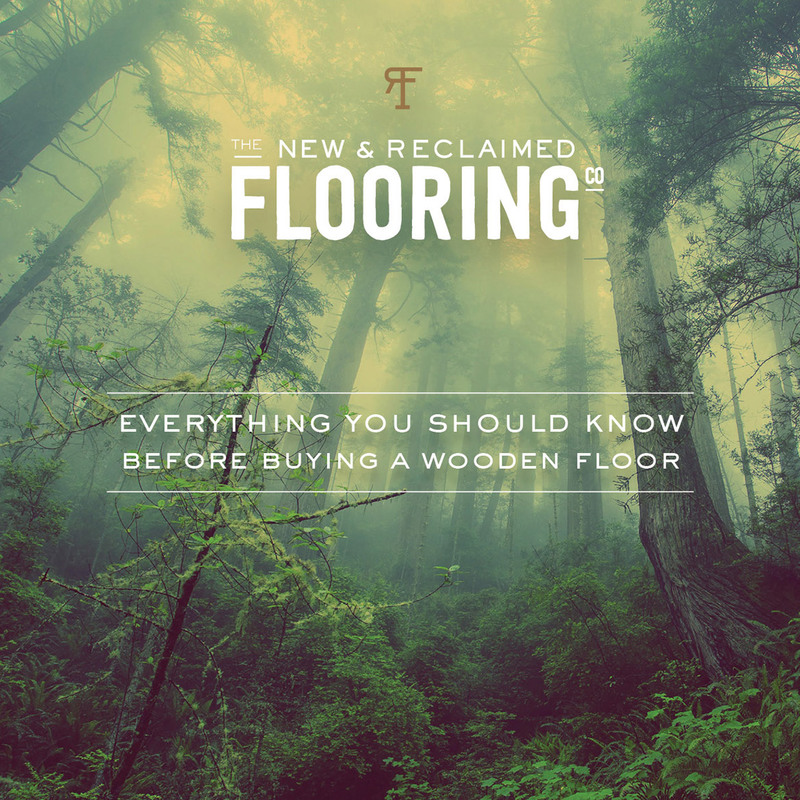 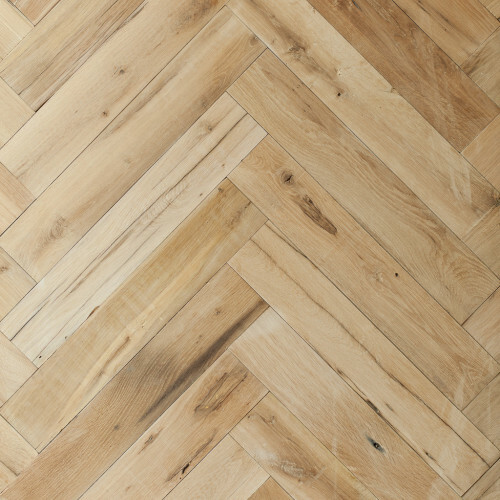 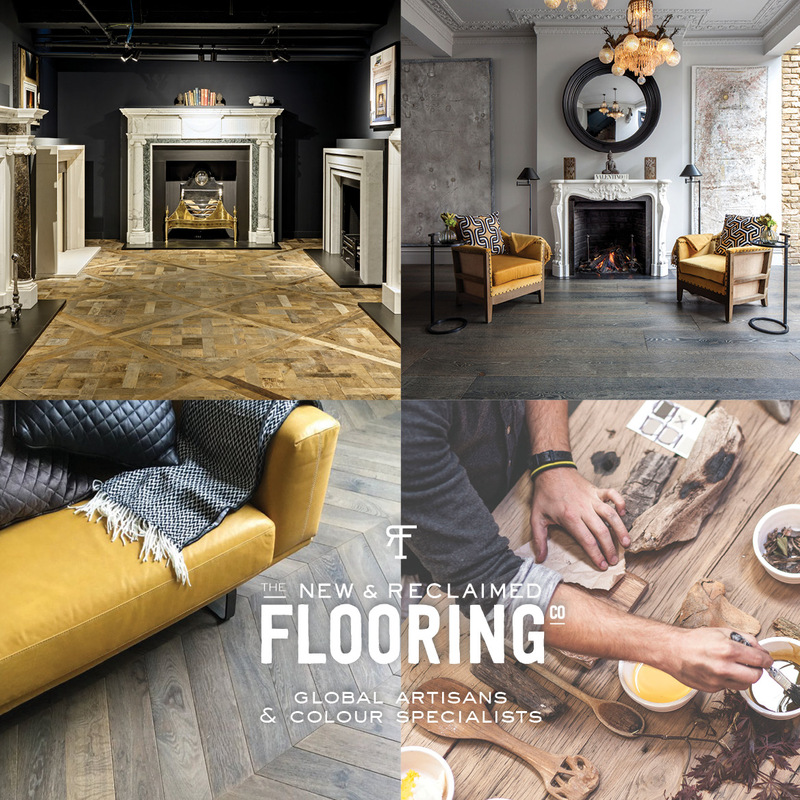 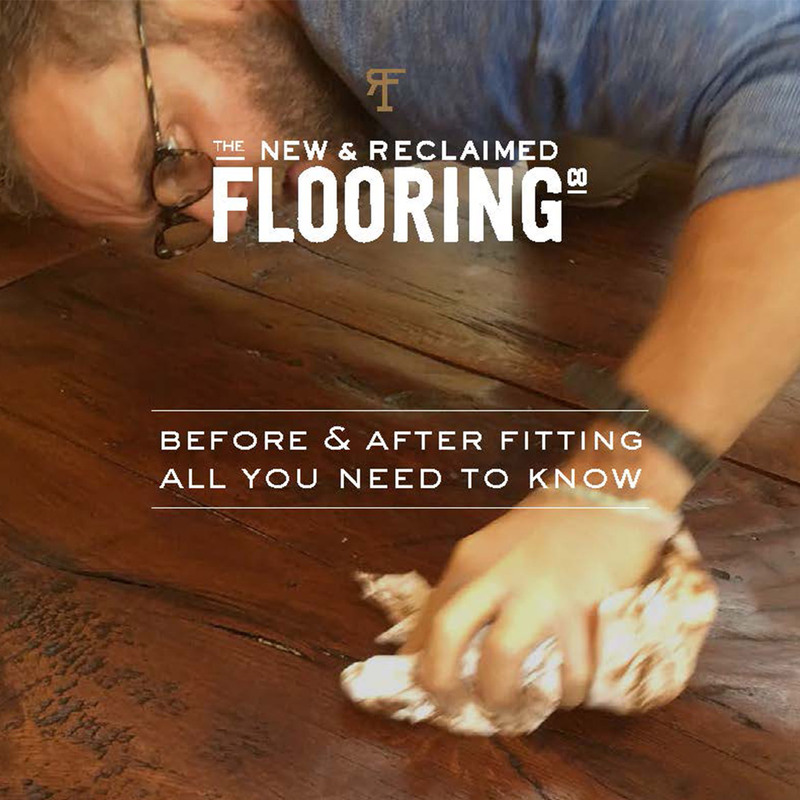 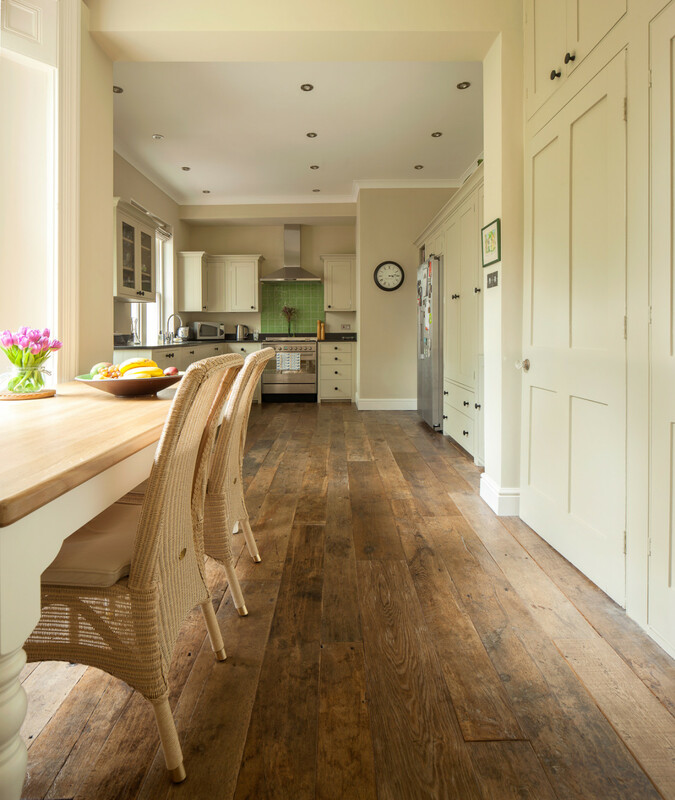 Our Reclaimed Pine Floor Boards are carefully curated and handpicked to the highest standards.